Dr. Forster is a board-certified Mountain View psychiatrist who uses the latest treatment research on depression, bipolar, anxiety, post-traumatic stress disorder and mood disorders in his practice. 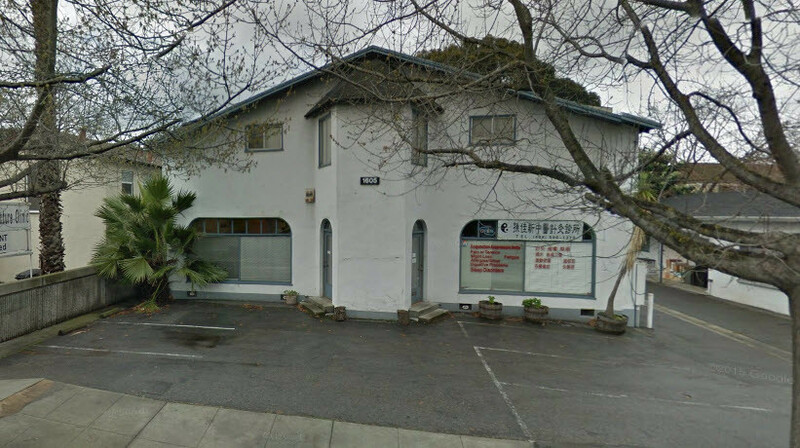 The Mountain View office, located on El Camino Real, is also convenient for people living in Los Altos, Sunnyvale, Santa Clara and Palo Alto. “I see many people from the tech industry (Google, Yahoo, Apple, Linked In, etcetera) who are struggling with depression, bipolar, and anxiety. As a result I am familiar with the unique challenges facing people working in a high pressure work environment. I have developed a unique set of resources that can help you “live creatively” with moods. Dr. Peter Forster is the Clinical Director of Gateway Psychiatric Services. He specializes in the evaluation and treatment of adult depression, bipolar, anxiety, panic disorders, phobias and stress reactions. He works in Mountain View on Fridays. Dr. Jasmine Teleki is a Clinical Psychologist with an expertise in Cognitive Behavioral Therapy and other evidence based treatments of mood and anxiety disorders. Dr. Teleki is an Adjunct Faculty at Palo Alto University where she teaches undergraduates. She also serves on the Board of Directors for the Santa Clara County Psychological Association. She works in the Mountain View office every day of the week and has some Saturday hours as well. Dr. Forster is a Clinical Professor of Psychiatry at the University of California, San Francisco. He has taught hundreds of medical students, psychiatrists and nurse practitioners about the treatment of people with depression, bipolar and other mood disorders.